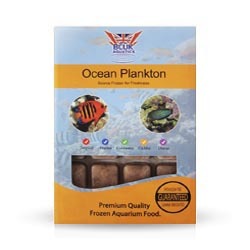 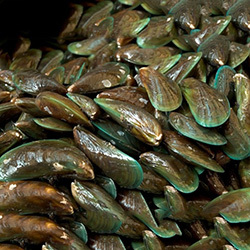 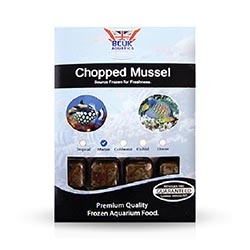 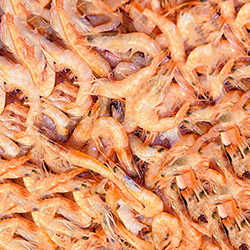 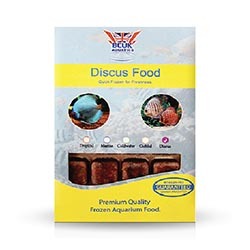 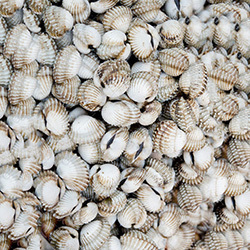 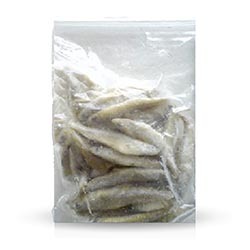 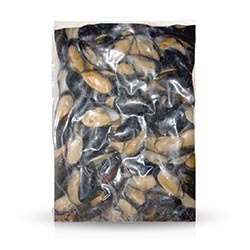 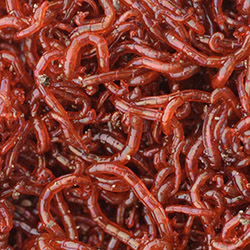 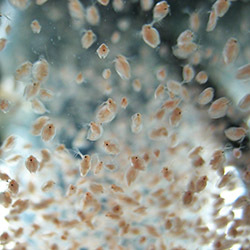 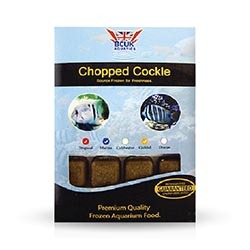 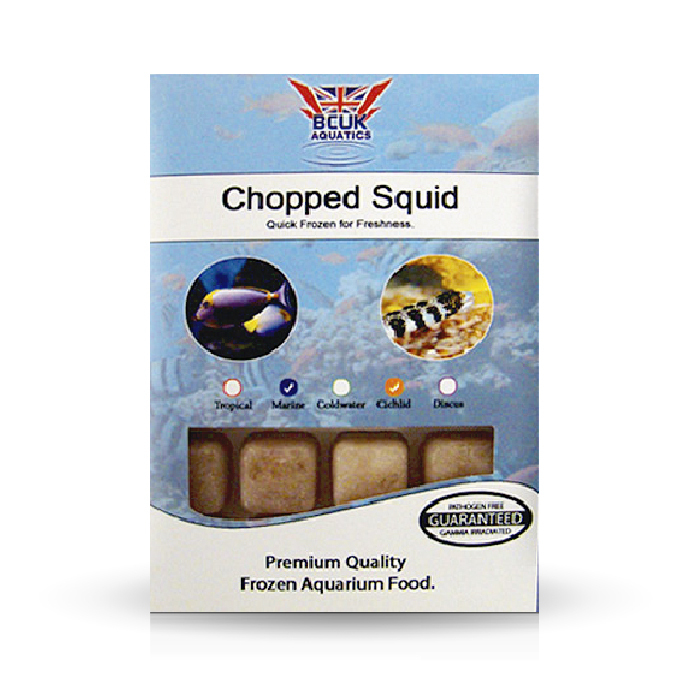 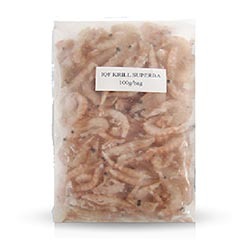 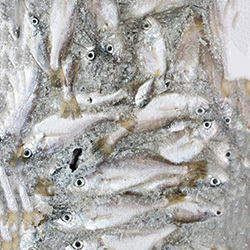 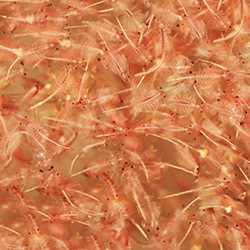 The finest quality squid chopped into manageable pieces, ideal for predatory marine fish and cichlids. 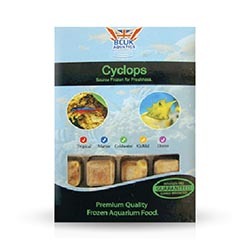 Frozen chopped squid is available in 100g blister packs. 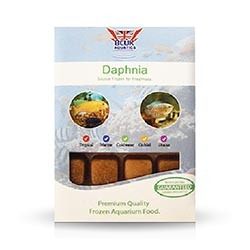 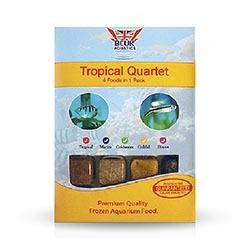 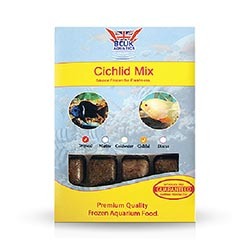 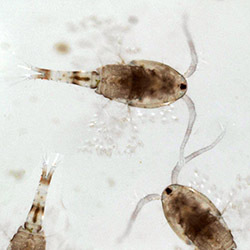 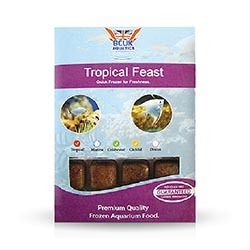 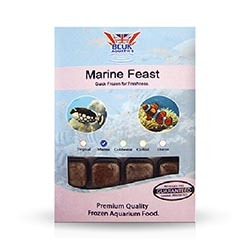 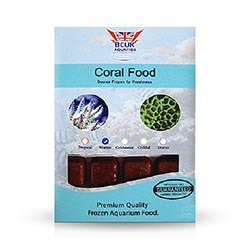 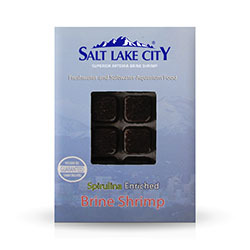 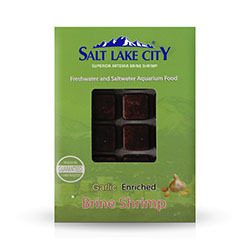 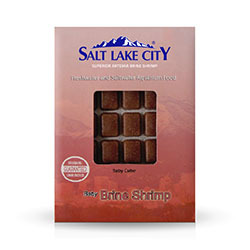 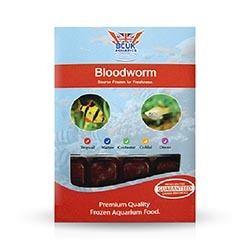 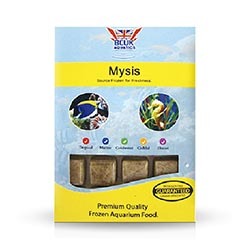 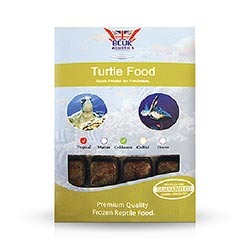 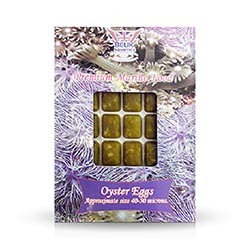 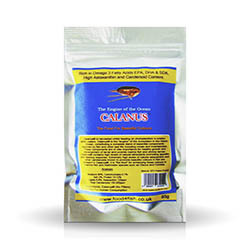 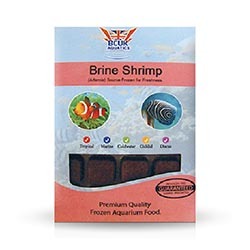 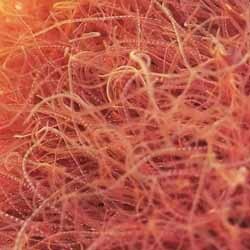 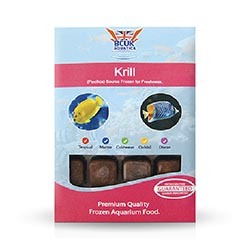 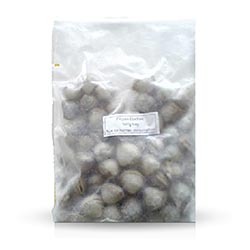 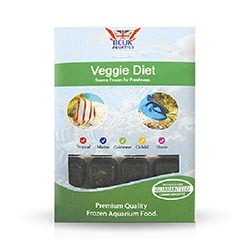 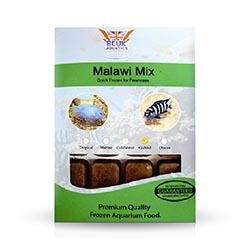 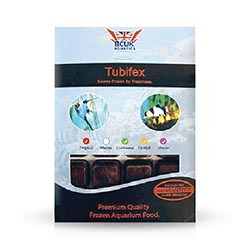 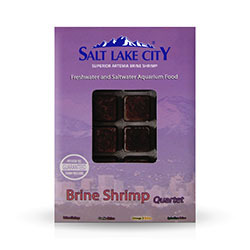 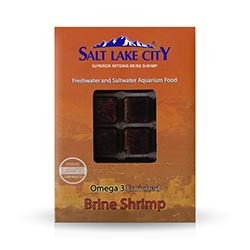 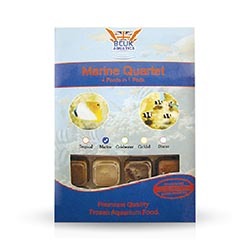 Suitable for marine fish and cichlids.